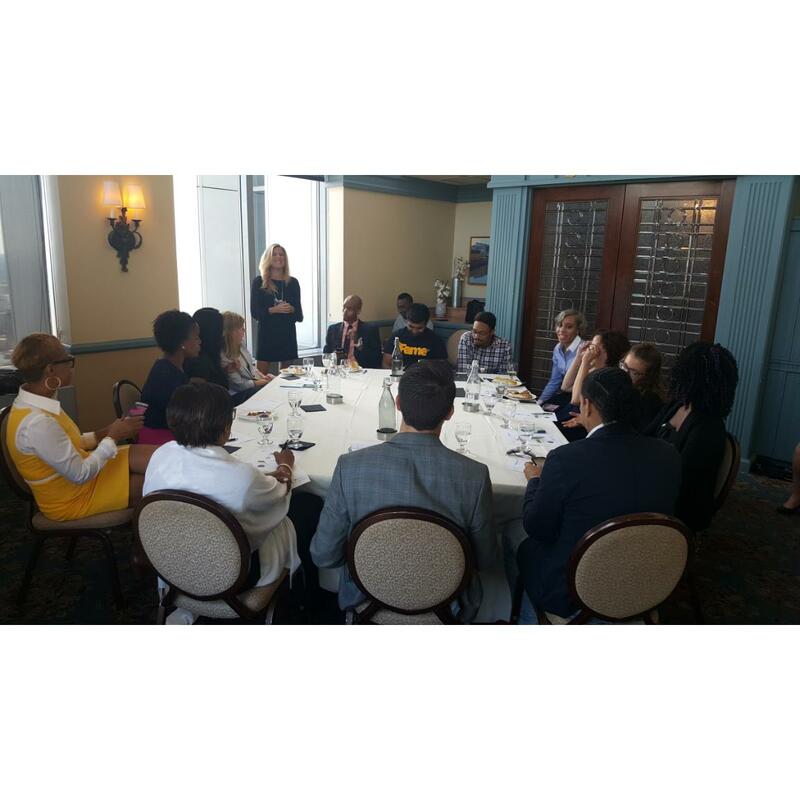 Exclusive Executive Suite Professional Series “Build and Brunch” – Making Media Matter. Exclusive Executive Suite Professional Series "Build and Brunch"
Serial Entrepreneur, Empowerment and Business Expert, Author & Speaker Jen Groover had every one hanging on to her ever word. These are some key point Groover elaborated on with a step by step thought processes from her personal experiences that touched everyone in multiple areas. The "Build and Brunch" is an up and close series limited to a small intimate setting to encourage personal and professional development.